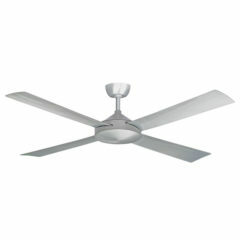 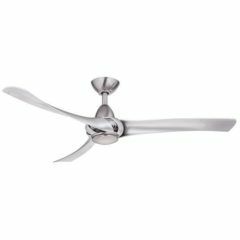 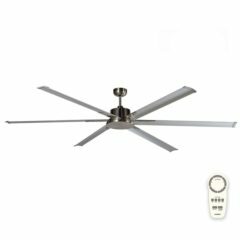 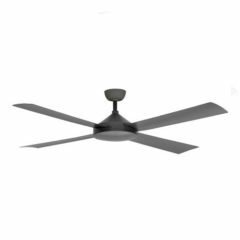 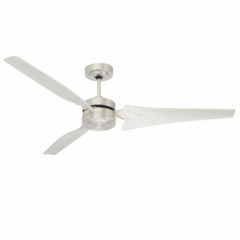 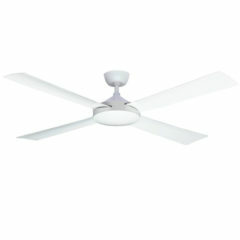 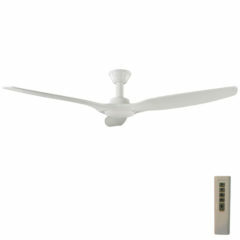 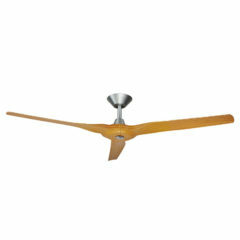 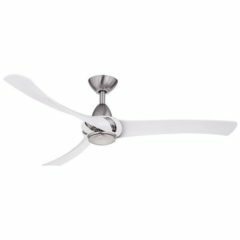 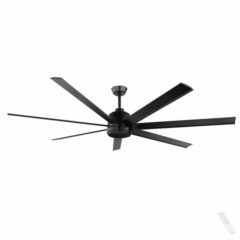 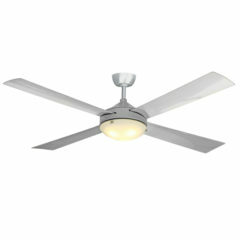 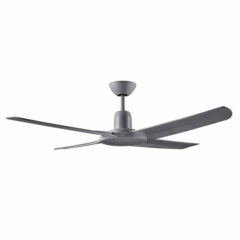 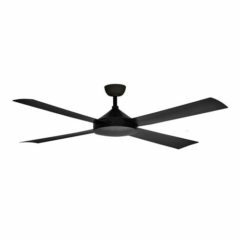 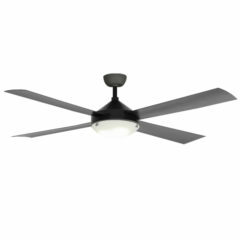 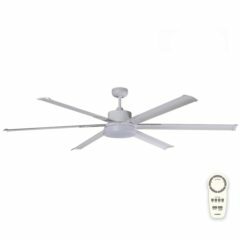 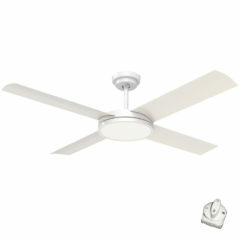 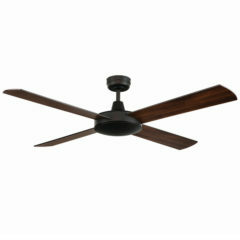 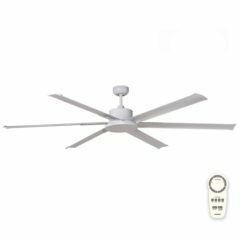 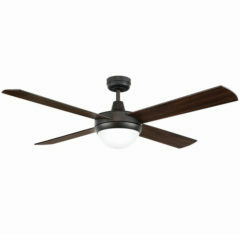 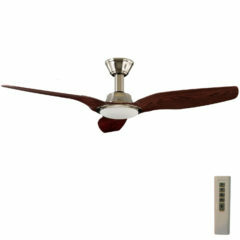 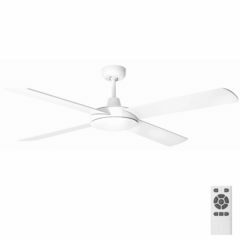 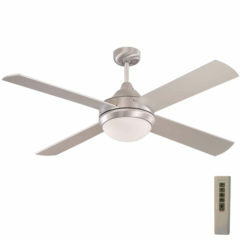 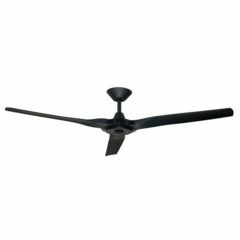 The Malibu ceiling fan is a powerful ceiling fan with a maximum motor wattage of 100 and 4 durable ABS plastic blades. 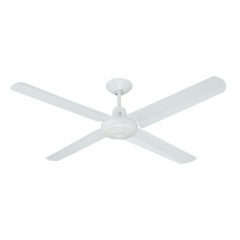 The Malibu comes with a 3 speed wall control. 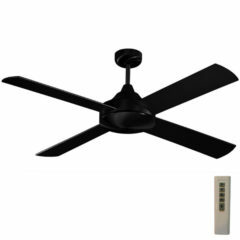 It has reversible airflow for cooling down in summer and keeping warm during winter.